Set in the old "drunk tank" of what used to be Charles Street Jail, Alibi is perfect for cocktails and late night snacking. The original bluestone floors, brick cell walls, and images of celebrities and their "alibis," set the scene for mingling, while an outdoor patio is a rare off-street locale for enjoying drinks and watching the sunset. 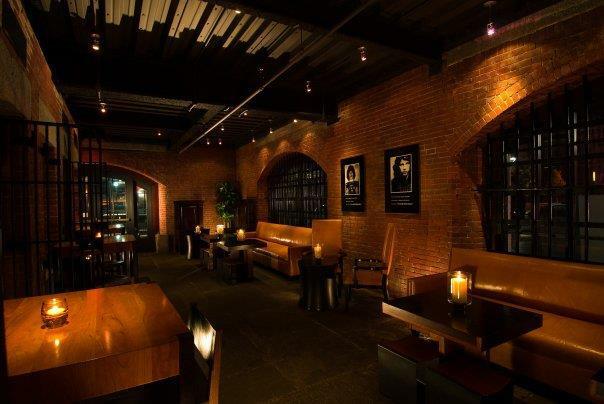 This Beacon Hill hot spot can be found on the ground level of the alluring Liberty Hotel. Come for bottle service, light bites and to see and be seen.